Fruits provides all the amazing nutrients that our body requires for good health and general well being. You are able to buy select fruit items through this section on Deeskus, the online grocery delivery service for African, Latino and Caribbean food easily. Because of the perishable nature of fruits, we only ship to locations in Maryland, Virginia and Washington DC. 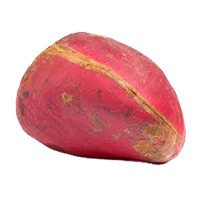 Buy your African fruits and other food items online today. We will however ship cola nuts and bitter colas to all locations. 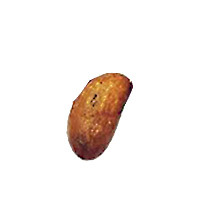 Cola Nut Big has a bitter flavor and contains caffeine. It is chewed..
Cola Nut Bitter Small has a bitter flavor and contains caffeine. 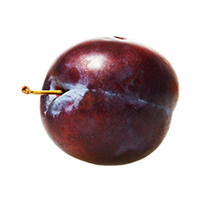 It ..
A plum is a fruit of the subgenus Prunus of the genus Prunus. The subgenus is distinguished from oth..